It’s been months since we heard from Demi Lovato, who suffered a reported overdose back in July and entered a rehab facility shortly later. 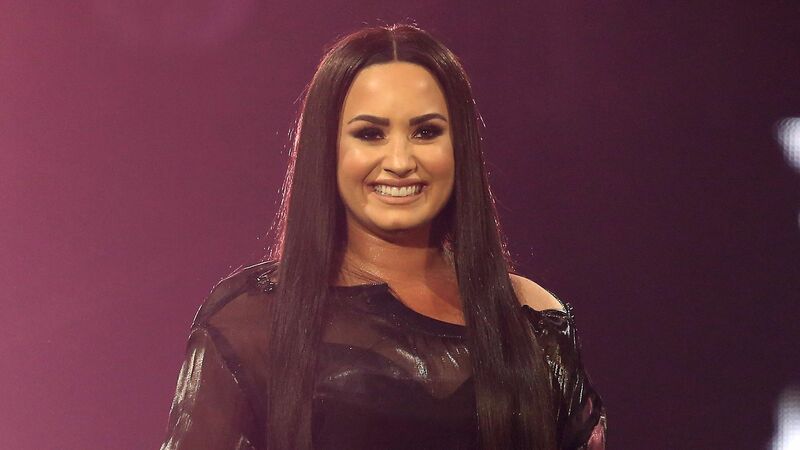 From updates her mother gave in September, Demi was “working on her sobriety and… getting the help she needs, and that in itself encourages me about her future and about the future of our family,” which seemed like very positive news. Now, TMZ reports the 26-year-old artist was spotted at a Japanese restaurant in Los Angeles over the weekend with designer Henri Levy. There are photos, too, in which Demi is all smiles. E! reports that Demi completed a three-month stay in rehab, though it’s unclear if her trek to the sushi spot was part of a weekend leave from the facility or if she’s out for good. She apparently may stay in treatment for the next few months. Either way, Demi also reportedly hit up Universal Studios’ Halloween Horror Nights as well, which, like, damn. That rules.